Hello and welcome to post 2 of the advent calendar round up days 6-10! 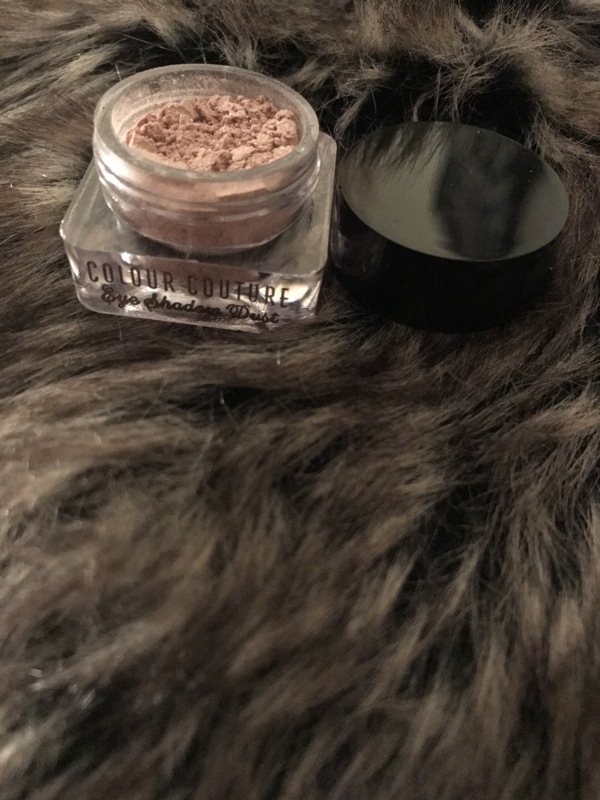 Today we’re looking at the Colour Couture advent calendar which was purchased through House of Fraser. For my review on the packaging and the first 5 days of this calendar, check out my first post here. I wasn’t too much of fan. In terms of the sample size, it’s quite big. However, the product has a huge amount of fallout and it’s incredibly messy. There’s no way you can use a brush with this, so I tried with my finger. I still ended up getting a ridiculous amount of the dust over my face and when applied to the eye, it’s basically non-existent. You just end up with what looks like glitter all beneath your eye. 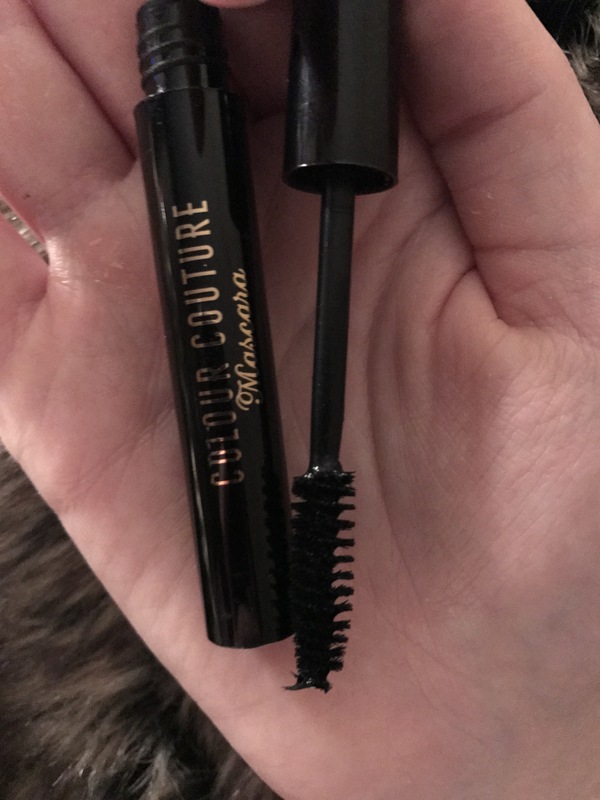 This isn’t the worst mascara I’ve ever come across, but it isn’t the best either. 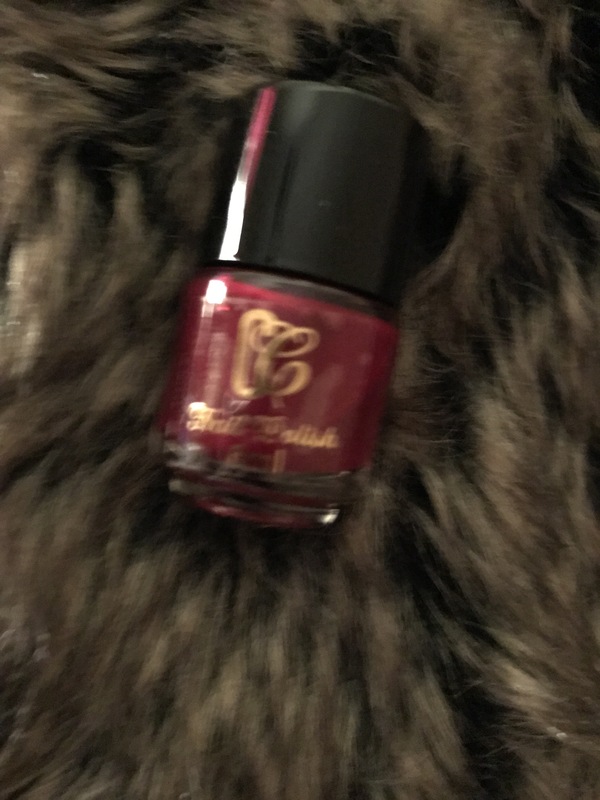 I only needed a few coats to get coverage, but it didn’t give me any amazing curl or definition. Definitely a handy size for travelling, will probably just pop it in my travel bag. 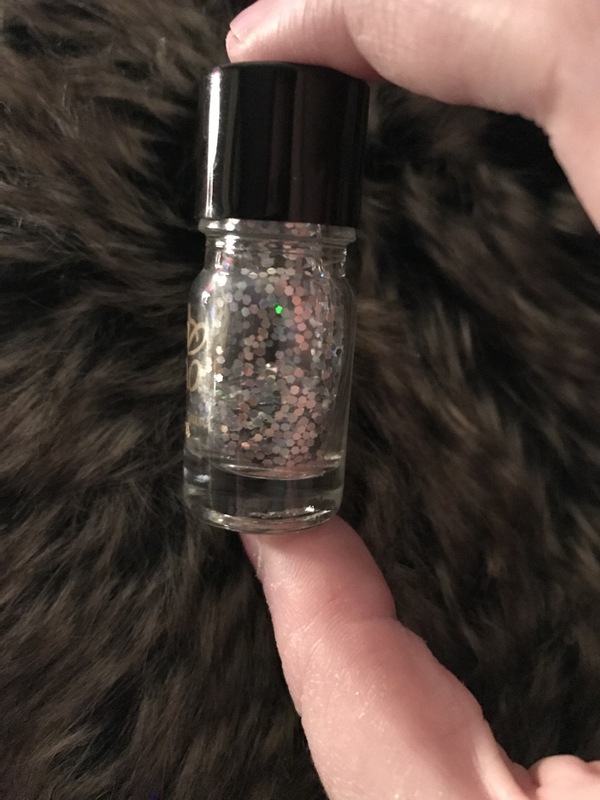 This one bothered me a bit because the packaging makes it look like there’s a decent amount of product inside, but it’s basically empty with the glitter just sticking to the sides of the container. I would probably sprinkle this on top of a nail polish for a pretty cute look, although it’s basically impossible to get out of the container. When you tip it, nothing comes out as it’s all stuck to the sides so I need something that’ll scoop it out. This brush is quite cute and really small and handy for travelling. However, the smell handle makes it quite difficult to use and control (although not impossible). 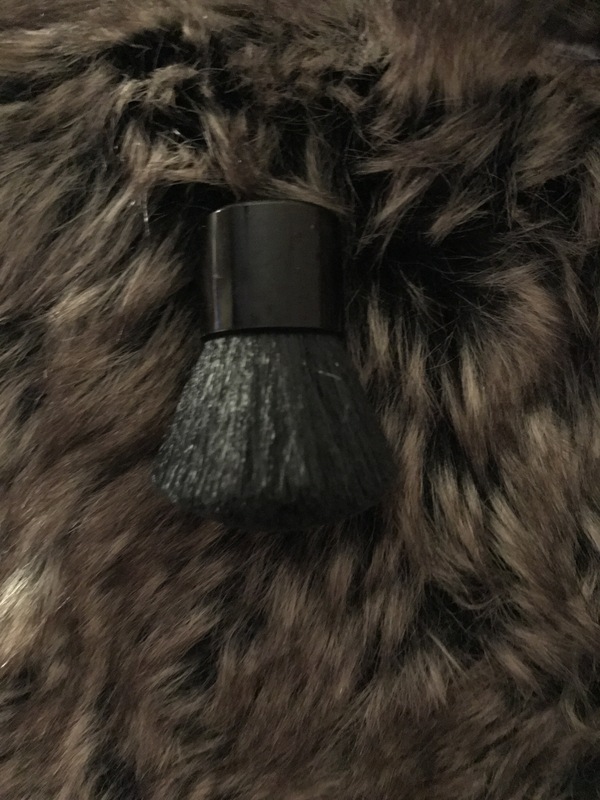 It’s not a very dense brush, I could probably use this for translucent powder and maybe blush, but not too many things that need a perfect even coverage. This looks to be a gorgeous colour from the outside, however it needs quite a few coats to build up an even coverage. It’s a decent sample size, but I don’t see myself reaching for it too much. That’s it for days 6-10 of the Colour Couture round up. I’ll be back again in a few more days!